 Today we discover 7 points that the unchurched need to see in the church today. Today we learn some lessons from Jesus' encounter with the Samaritan woman. Come discover the importance of having a firm foundation, and what to do if your foundation gets destroyed. Join us as we explore Christlike Compassion and how that relates to being a Christ Follower. Today we cover part 4 of what is the church. Today we discover what it looks like when we restore spiritual order to the city, church, and family. 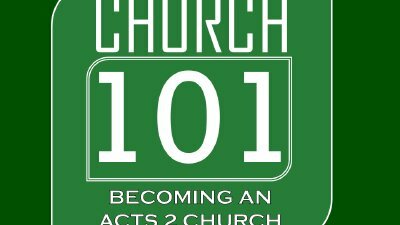 Join us for part 3 of the series "Church 101: Being an Acts 2 Church". This week, pastor Ron will talk about restoring spiritual order in the city, church, and family. join us for our first message in the series "Church 101" as we discover what it means to be an acts 2 church.